If you are looking to pick up something that especially represents the Home of Golf then one of our tartan pieces would be the perfect choice. 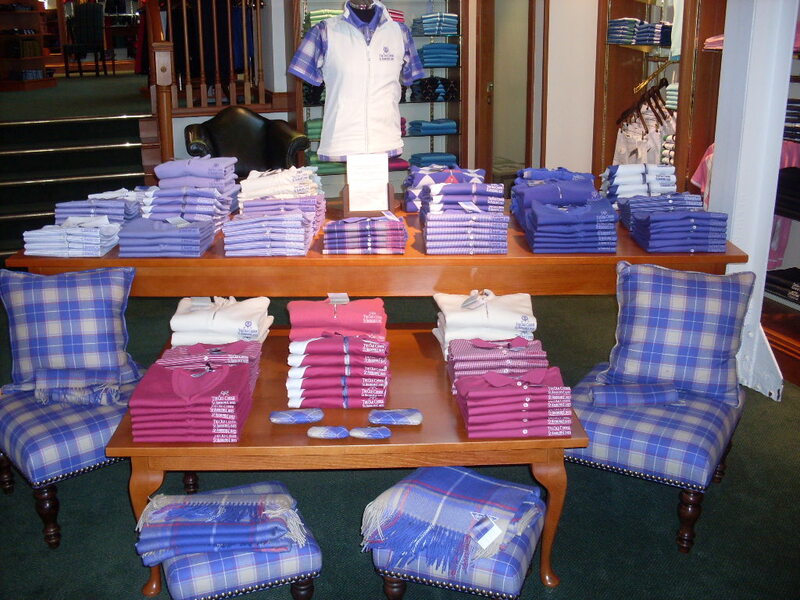 Tartan week is coming to an end for 2013 in the US, and so what better time to showcase our own St Andrews Links Tartans! The Official St Andrews Links Tartan was developed in 1997 and incorporates four main colours; blue, green, red and yellow. The collection has evolved over the last ten years to highlight these four main colours. The mens collection consists of polo shirts, knitwear, rainwear, wind wear and a range of headwear. 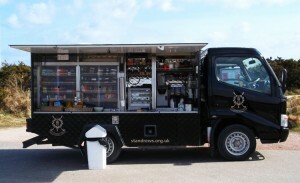 It has proved extremely popular and is by far the biggest-selling collection at St Andrews Links Golf Shops. It was a natural progression to take the idea that inspired the mens tartan collection and develop one for ladies. Two years ago, we began discussing a potential new tartan collection that would be tailored to the ladies market. We worked with a tartan design company based in the Scottish borders called Lochcarron to design the new tartan. The design was consistent with the St Andrews Links Tartan but introduced colours more suited to Ladies golf fashions; purple, pink, lilac and natural/white. Once the fabric had been designed, the ladies tartan was registered and became the second official St Andrews Links Tartan. Following discussions with a range of suppliers, it was evident that a number of pieces could be developed into a full ladies golf wear range, similar to the mens range. 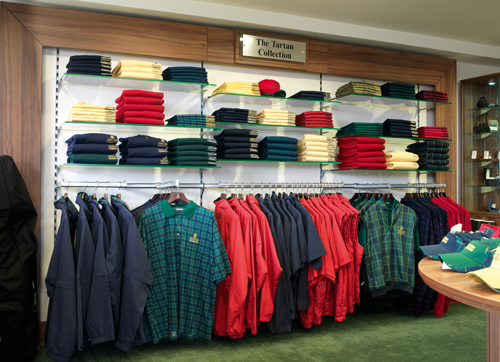 The collection was launched in the Old Course shop and online in spring 2012 and we will develop and expand this range throughout the coming seasons. The collection consists of polo shirts, rainwear, knitwear, wind wear, headwear and a range of accessories. 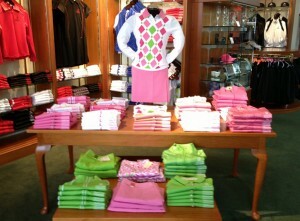 We also offer a Mini Kilt, Skort and Capris which incorporate the full St Andrews Links dress Tartan design. The other pieces in the collection feature full detailed tartan prints and are available in a range of colours. Only fabrics of the highest standard have been used – Mercerised Egyptian cotton, Merino Wool and Lambswool. 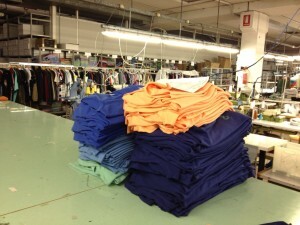 They will also feature the world famous logo embroidered onto the garment. These tartans are completely unique to St Andrews Links and if you are looking to pick up something that especially represents the Home of Golf then one of our tartan pieces would be the perfect choice. All proceeds from the sales of this collection make a contribution to the preservation and maintenance of the world famous golf courses at the St Andrews Links, including the Old Course. Whilst you can find the full ranges in the Old Course Shop, you can also make purchases from the collection online.